The VW Golf is among a slew of models from the German carmaker which has been upgraded for the start of 2016. Alongside it, the Polo and Passat have also had their appeal boosted with extra equipment. The new models are available to order now and deliveries will begin in January. 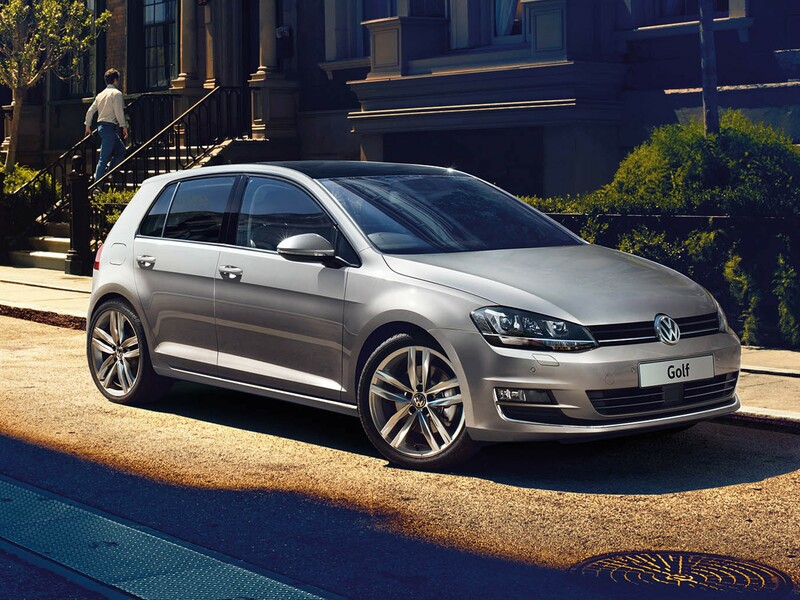 This is the seventh generation of VW Golf and is proving as popular as ever, for many it sets the standard in the segment. The carmaker has now announced that there will be a new VW Golf GT Edition and R-Line Editions for the model. The GT trim has now been replaced by the GT Edition and comes with nearly £1,800 worth of extra equipment for a small premium. Standard equipment on this trim includes alloy wheels and a panoramic sunroof. The VW Golf R-Line Edition will replace the R-Line and this too comes with £1,800 worth of extra kit for a small premium. New additions include alloy wheels and a panoramic sunroof. The VW Polo has also been improved with the popular SE trim now being replaced by the Polo Match. It’s also available in three and five door body styles and a wide range of gearboxes and engine options. Volkswagen has added more than £900 worth of extra kit to the supermini which will prove popular with buyers. Among the standard features are front and rear parking sensors, cruise control, tinted rear windows and new alloy wheels. Volkswagen is also boosting its business spec to include satnav, electric folding door mirrors and front fog lights. More information about the new VW Golf models, and the other Volkswagens, is available from their website. This entry was posted in Car Leasing, Cars, Family Car, Popular Cars and tagged vw golf by Steve Lumley. Bookmark the permalink.